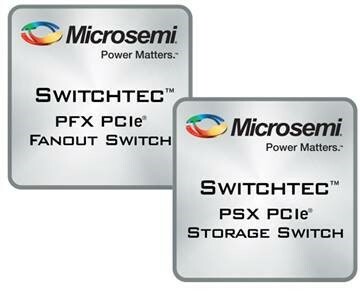 Microsemi SwitchtecTM PFX and PSX PCIe switches are high-reliability Gen3 PCIe switches for data center, storage, communications, and embedded markets. 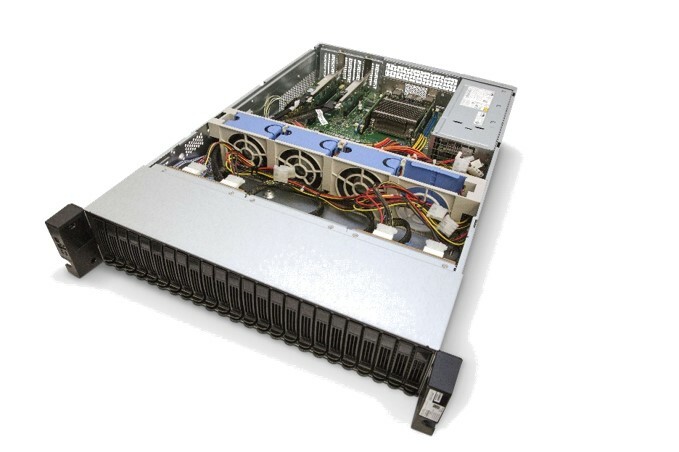 Switchtec switches support up to 96 lanes, 24 virtual switch partitions, 48 non-transparent bridges (NTBs), and hot- and surprise-plug controllers for each port. 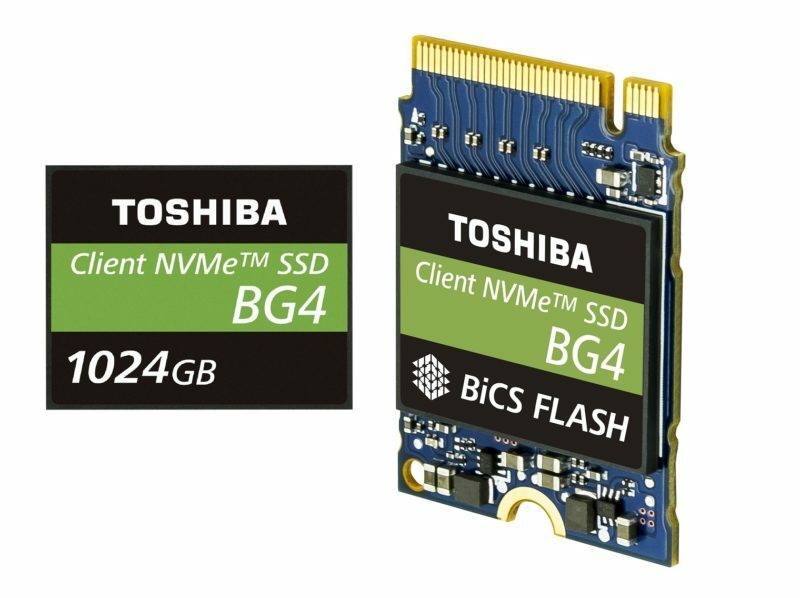 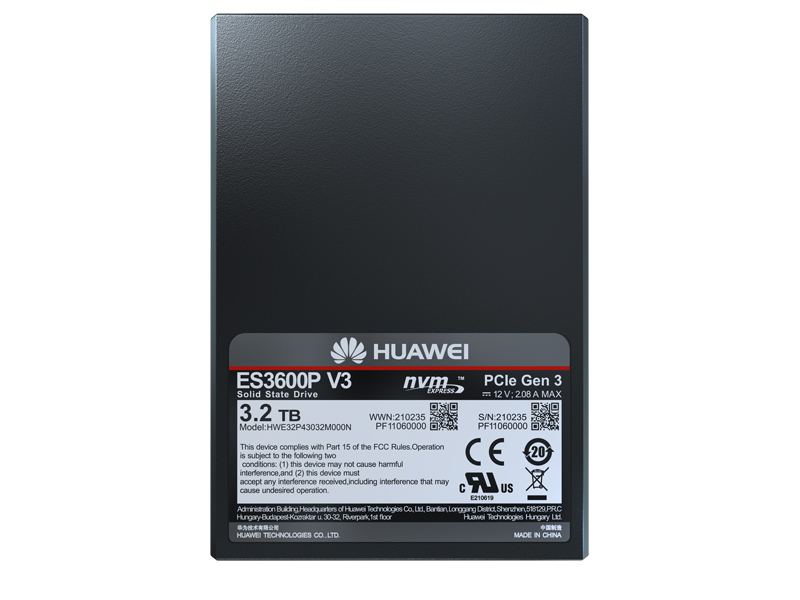 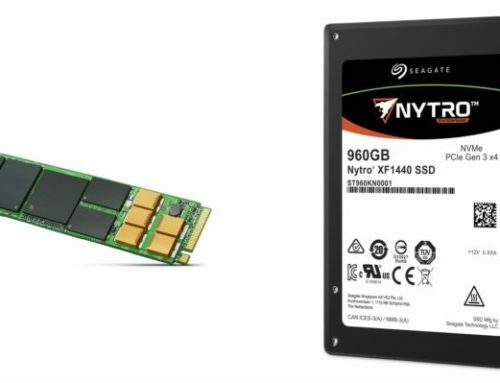 With simple hardware configuration, advanced error containment, and comprehensive diagnostics and debug capabilities, the PFX enables PCIe solutions for a wide variety of systems, from just a bunch of flash (JBOF) to general purpose applications requiring low-power and high-reliability PCIe switching. 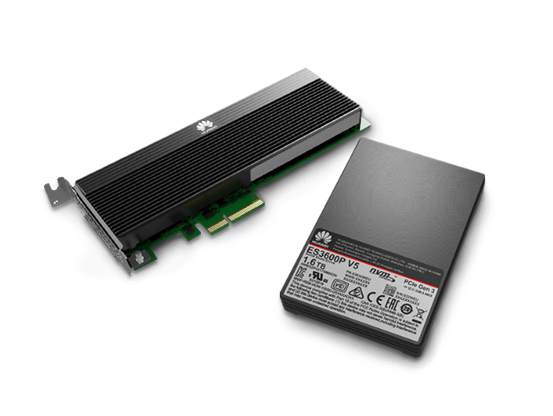 PSX PCIe storage switches are engineered to scale PCIe flash in high-performance, robust storage systems with a programmable PCIe switch and an integrated processor for enclosure management.